I love subscription boxes. I love being surprised with what is inside each month. 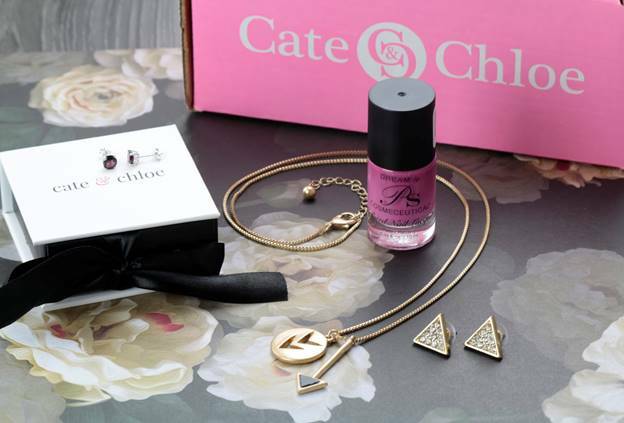 Cate & Chloe is a subscription box that I have been truly enjoying because everything has been something I would personally wear, but I really love getting a little box that spoils me each month. I think sometimes as moms while we are busying taking care of everyone else, we forget to treat ourselves. 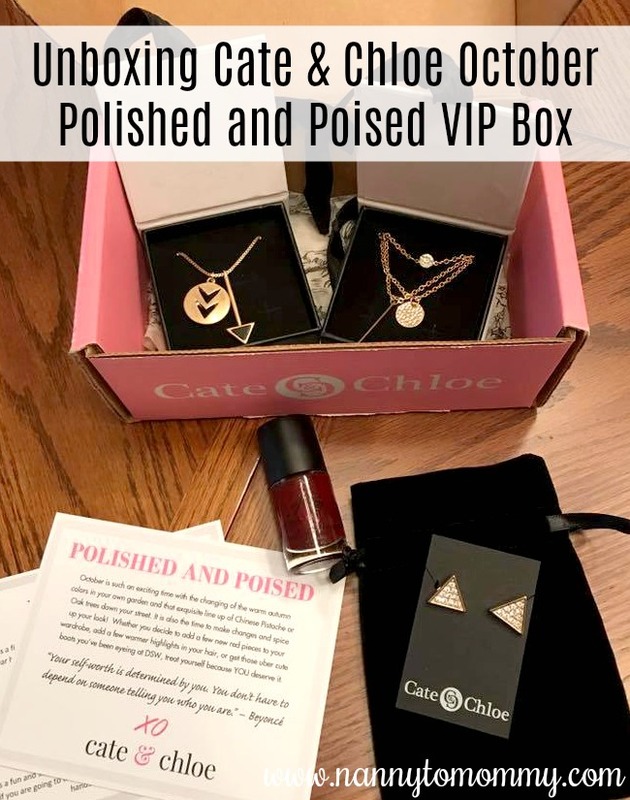 I am excited to share Cate & Chloe's October Polished and Poised VIP Box to review. To get you started with a subscription, you can select The Starter which is one Piece of new fashionable jewelry per month plus a free gift or you can choose Full VIP Status where you get 3 pieces per month plus a free gift, always free shipping. Once you select your box, then you choose what type of jewelry you would like to receive (they no longer offer personalized jewelry boxes), but you can pretty much pick your style. Let me explain: They have the "Trend Setter" which includes eye catching statement pieces & boho chic designs, "Modern Classics" for those who like to accessorize their life with beautiful elegant classic jewelry designs for day or night from the office to the red carpet, and then they have the "Mix It Up" which includes a variety from both. Jacqueline has a fierce confident style. 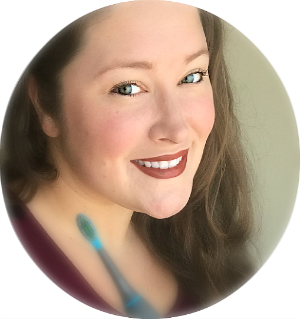 Jacqueline will help you feel confident in any outfit, wear her to the beach to compliment your cover up, or everyday with your jeans! Amelia is Adventurous and loves to help bring out the adventurer and wander in the best of us! 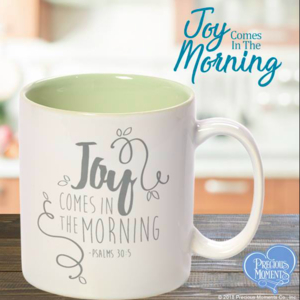 Wear her on your next adventure with your favorite fall dress, or with your favorite pair of jeans on a date with the hot guy from the coffee shop! See all the wonder she holds! Joanne has a fun and sophisticated style. Joanna will help complete any outfit, no matter if you are going to the movies with friends, or late-night drinks with a handsome stranger. PS Cosmeceutical Polish is a proprietary toxin-free nail polish formula that offers both healthier alternatives to nail care and a dramatically beautiful selection of nail colors by using the natural benefits and antimicrobial element of Grapefruit Seed Extract (GSE). Each box comes with instructions on how to care for the jewelry as well as an exclusive discount code that I can use in their shop. 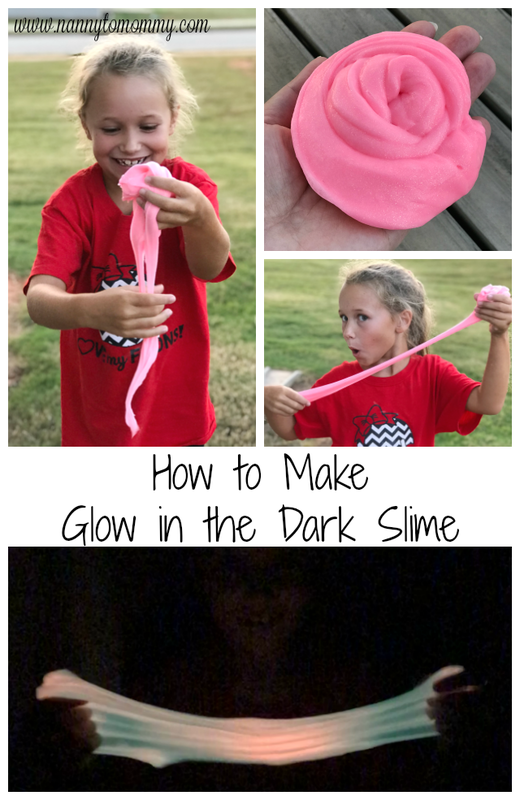 Cate & Chloe also gave me an exclusive discount code just for my readers to save 40% off one month subscriptions with code N2MPOILISHED40. The box is $19.99, but retails for way more than that.